Author submits his/her manuscript to IJLRET by Online submission process. Editor in chief can reject article after screening or forward the article to appropriate reviewers related to that subject. Editor board gives this confirmation to author by mail. If paper is accepted then editor will also give account detail for fees submission. 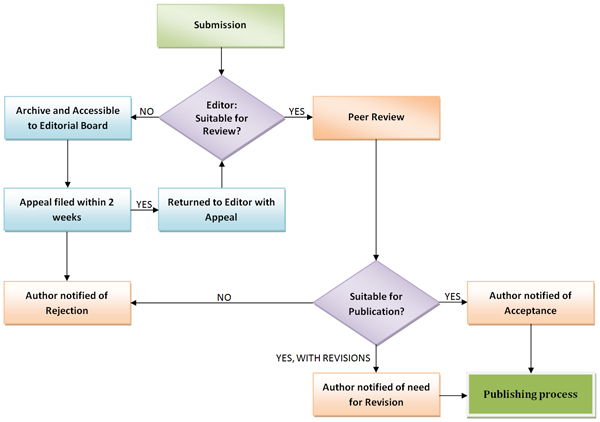 If paper is accepted then Author will deposit fees (as given in publication charges) to given account detail by editor. Author will send scan copy of copy right form (format can download by the website) by mail to editor. 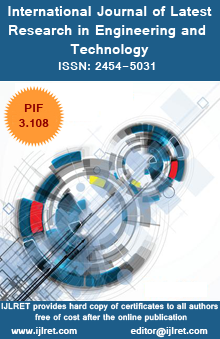 Publisher will publish the accepted paper in next coming issue and give the information to author. All authors will get individual hard copy of certificates & soft copy of certificates after online publication.